Most listeners felt like this episode was really good as it positioned several characters and plot pieces to what looks to be a very exciting final two episodes of the season. 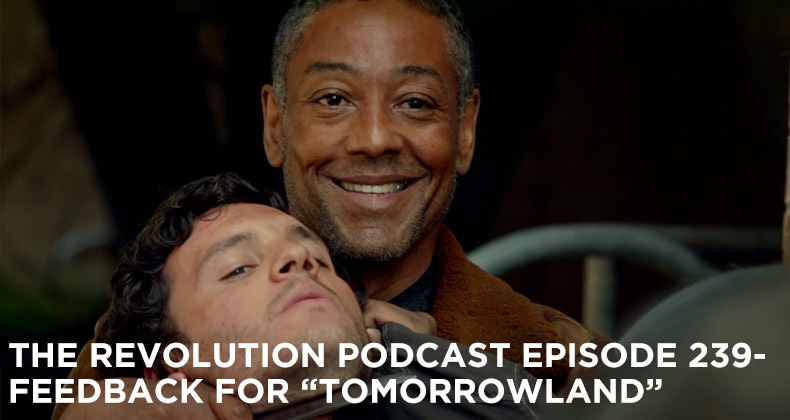 We hear insight on the yellow cross mustard gas, Tom’s desperation and killing of Shaw, and whether or not Tom and Bass are redeemable at this point. We also hear some interesting thoughts on Tom and Bass working together again, Miles and Bass parting ways, and whether or not Julia is dead. Additionally we hear some thoughts about Truman, whether or not Monroe has truly learned from his past, and much more!